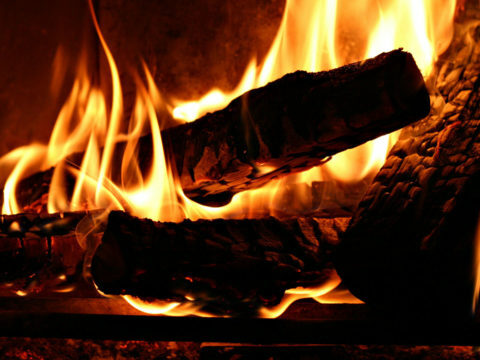 Dalby Firewood is one of the UK’s leading suppliers of environmentally friendly seasoned hardwood logs, well known for their high quality products; with their logs having astoundingly low moisture content, they produce a long carbon-neutral burn without producing smoke. 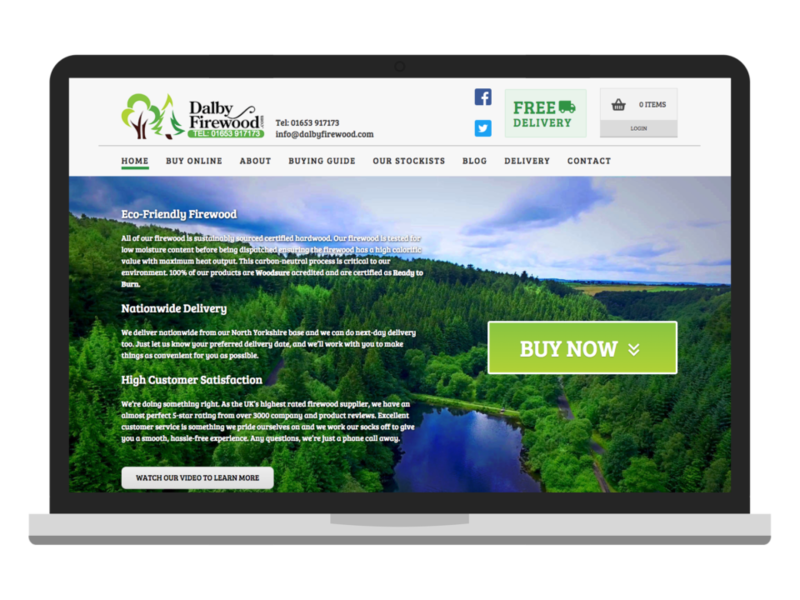 Due to an increase in business, especially during the winter months, Dalby Firewood asked us to rebuild their existing system to improve the purchase journey, restructure their products and reduce the administrative burden of the website. The new online store remains within the CodeIgniter framework, which we have augmented with the modern Eloquent ORM framework. On top of CodeIgniter and Eloquent we’ve upgraded the bespoke user management system, rebuilt the product catalogue and cart management system, and brought the order and delivery administration system into alignment. 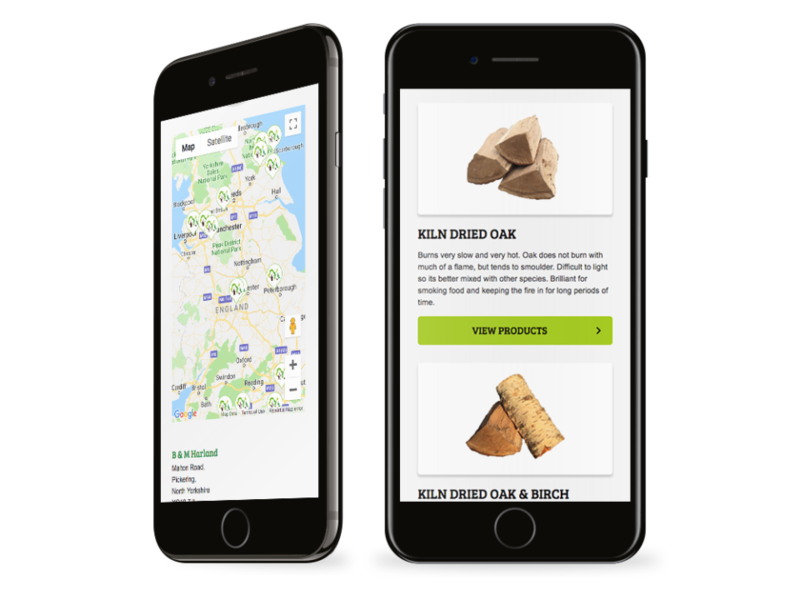 As is the industry standard, Dalby Firewood was built responsively with a mobile-first approach. This approach ensures that a website is accessible and functional for everybody, no matter the device. A potential customer could be browsing the site in their office using a desktop PC, on their phone on the train home, or sitting on their sofa with an iPad. All these scenarios were considered and planned for during the design and development phases of the project. 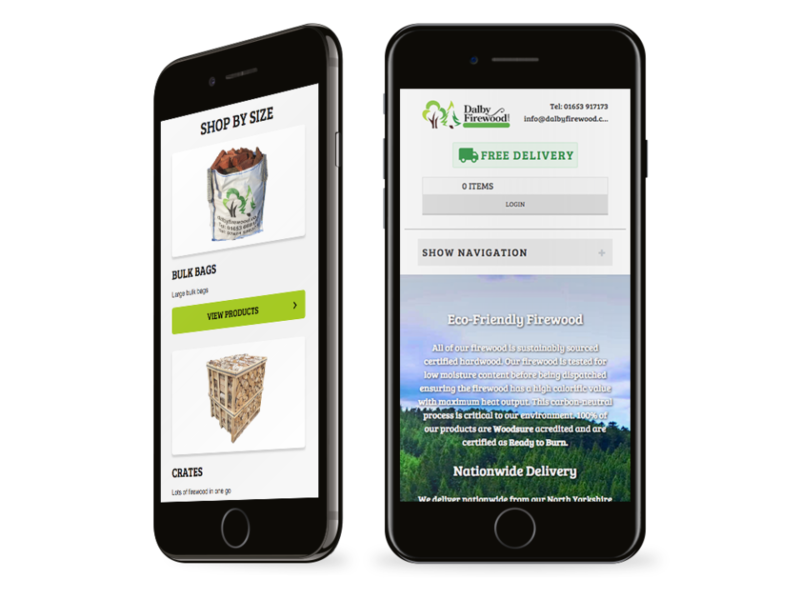 The success of Dalby Firewood has led to an evolving and complex set of requirements for their e-commerce system. The website has grown to integrate various third-party technologies, including on-site reviews via reviews.co.uk; mailing list management via Campaign Monitor; and ad management & performance tracking via Google Adwords and Google Analytics. Dalby Firewood are processing increasingly larger volumes every year and now delivering nationwide. They are also actively engaged in marketing campaigns through various channels including mailshots and online ads, so it is crucial the bespoke system we built has the ability to grow and evolve alongside their success. 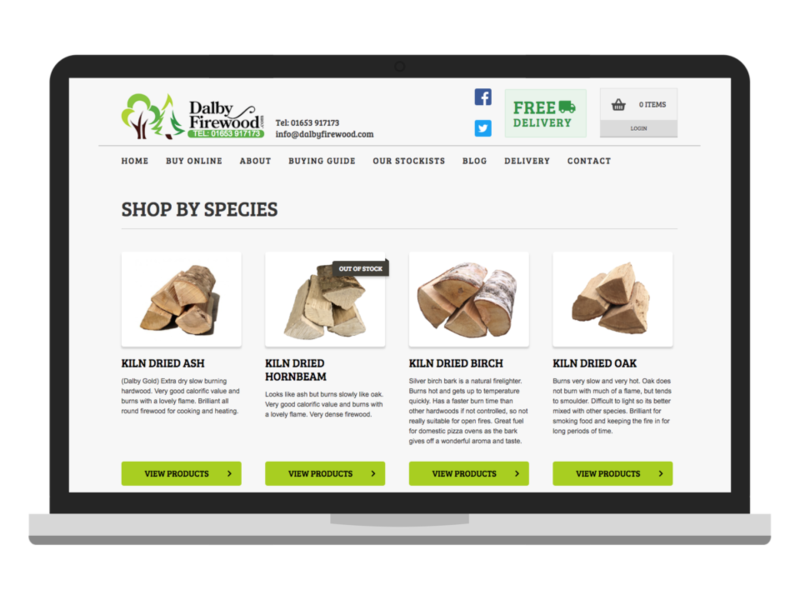 With careful planning and consideration, we have designed and built a complex system that enables Dalby Firewood to focus on running a hugely successful business in a highly competitive market.